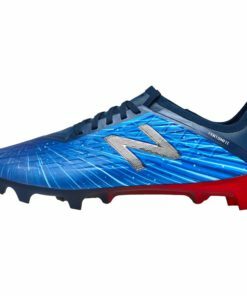 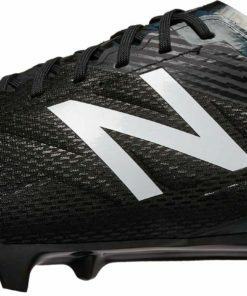 New Balance continues to make some of the finest athletic shoes in the world and now they’ve ventured into the world of soccer. 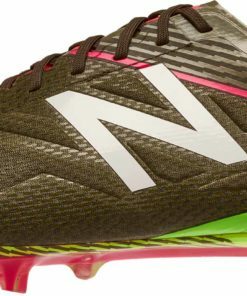 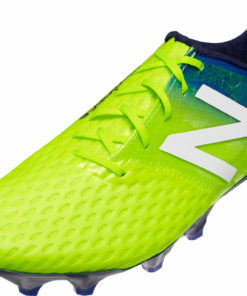 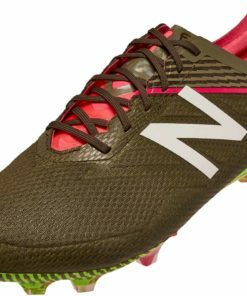 New Balance Furon Soccer Shoes are here to stay. 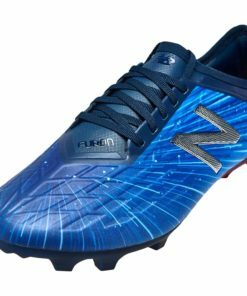 The Furon features a high energy return forefoot upper and with a burrito tongue that folds over itself to offer a larger striking area you are guaranteed to find you sweet spot with these beauties . 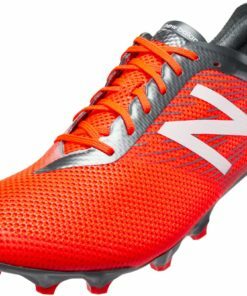 The Fantom fit cage will keep your foot locked into place while playing. 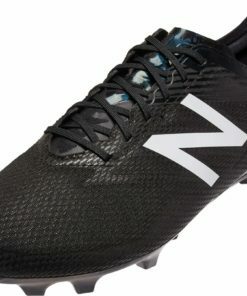 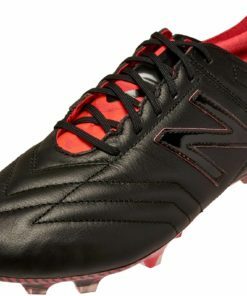 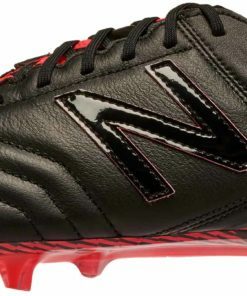 SOCCERMASTER.COM is loaded with New Balance Soccer Gear. 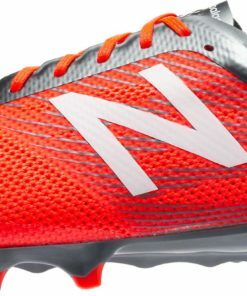 What’re you waiting for? 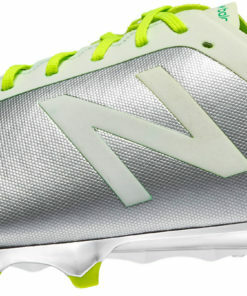 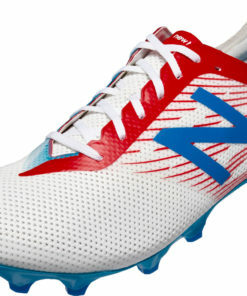 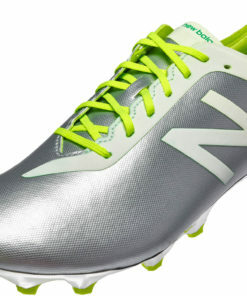 Check out our entire collection of New Balance Furon Soccer Shoes below.